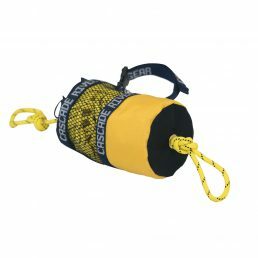 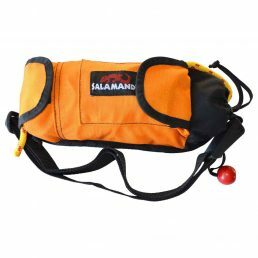 Rescue Rope is a bag with rope anchored inside and stuffed loosely to pay out when thrown. 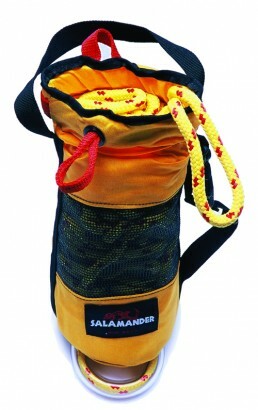 The Pop Top Bag has a patented opening and closing system for easy access and re-packing. 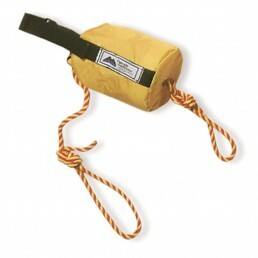 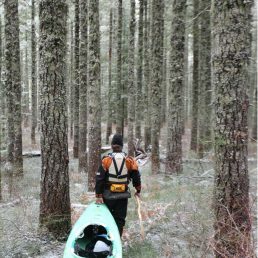 Every raft needs one and every rafter needs to know how to use it. 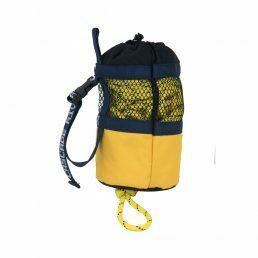 Nettie Ladder deploys from a small bag. 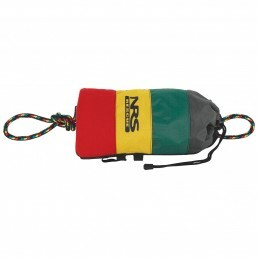 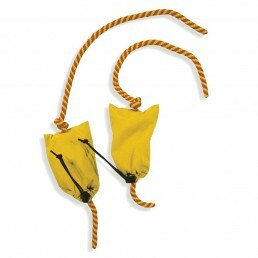 If you've got a pair of these bags attached to the D-rings on one side of your raft. 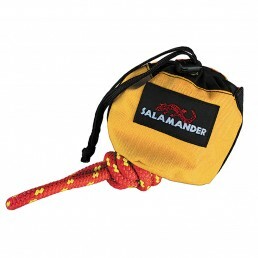 Salamander Flip-lines come ready to use in pairs. 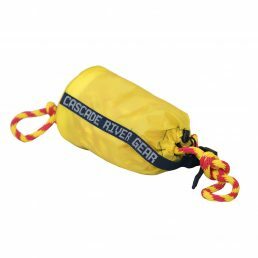 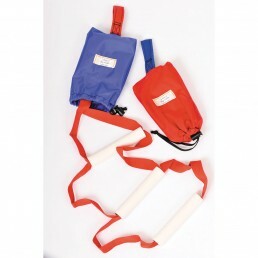 Every raft needs one and every rafter needs to know how to use it: Rescue Rope is a throwable bag with a length of rope inside that can be thrown accurately in an emergency.